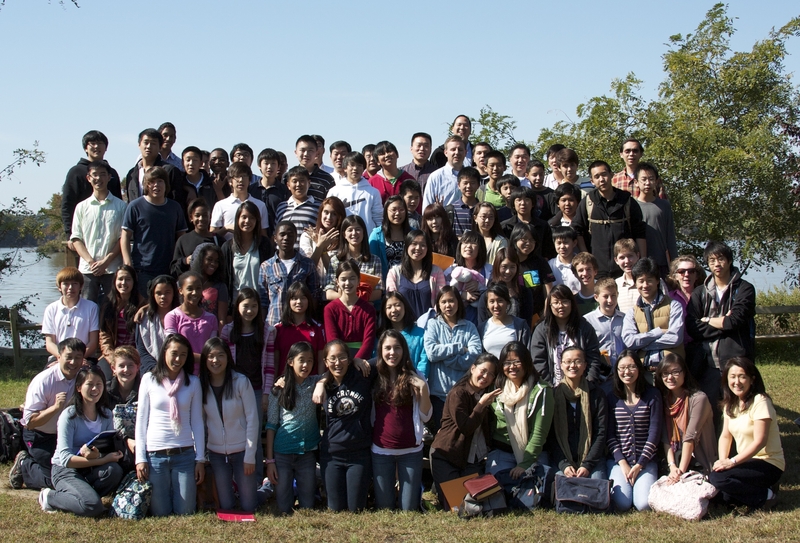 On the weekend of October 7-9, 2011, approximately 90 young people and serving ones from the churches in Virginia, Maryland, and Philadelphia gathered for the fall conference. The general subject of the conference was The Line of Life – The Second Fall of Man. The messages covered God’s way of salvation and the second fall of man, caused by Cain’s worshiping God according to his own concept and forsaking God’s way of salvation. The evil result of the second fall of man was losing the presence of God and producing a culture without God – the development of the world system to replace God. The way to escape the second fall of man is shown by two patterns, Enosh and Enoch. Enosh called on the name of the Lord, not trusting in himself. Enoch walked with God, not doing things according to his own concept and desire, but by following God.